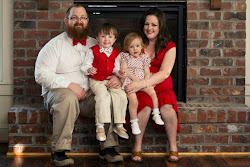 Wee Lil' Blog: FuzziBunz Giveaway #2 Winner and FuzziBunz Giveaway #3! 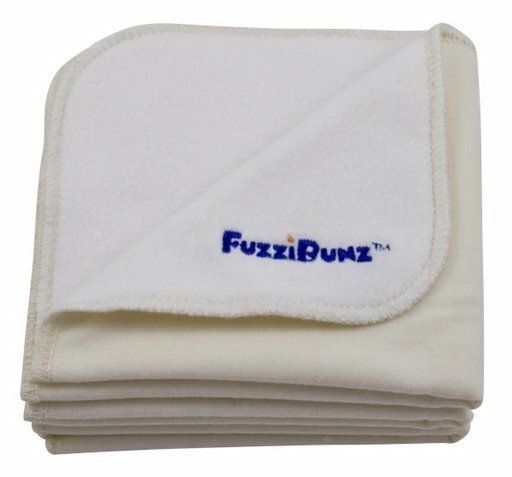 FuzziBunz Giveaway #2 Winner and FuzziBunz Giveaway #3! Congratulations! Please contact April at april@weelittlechanges.com in the next 48 hours to claim your prize. If our winner doesn’t contact April, a new winner will be chosen. If you didn’t win this week, you’re i n luck! We’re having another FuzziBunz giveaway, starting right now! :) One lucky blog reader will win their choice of any in-stock FuzziBunz one-size diaper! Click the “shop our store” button to the right to visit the store and locate the FuzziBunz one-size page under the “cloth diapers” tab. Come back here and tell us, in a comment on this post, what your all-time favorite FuzziBunz color is. This is your mandatory entry which must be completed before any other extra entries. You can earn extra entries after completing your mandatory entry. Each of the following is worth one extra comment (entry) per contest, not per day, unless otherwise noted immediately following the description of the extra entry. Be a follower of the WLC blog (5 entries). Be a facebook fan/liker of WLC (2 entries). Be a facebook fan/liker of FuzziBunz Cloth Diapers. Tweet about this giveaway on Twitter. You must include @weelittlechange (note the absence of the ‘s’) in your tweet. Limit of 10 tweets per contest. The FuzziBunz one-size diaper contest will run from September 17, 2010 through Thursday, September 23, 2010 at 9pm EST. One winner will be announced on the morning of September 24, 2010. That winner will have 48 hours to contact us and claim his or her prize. After 48 hours with no claim on the prize, a new winner will be chosen. Please include your email address in your entries so that a new winner can be contacted should we need to choose one. 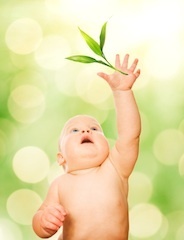 Diapers pictured aren’t necessarily the ones you’ll receive. This contest is subject to change at the discretion of Wee Little Changes. My favorite color is buttercream! I love the blueberry color! I love the grape color! WLC blog follower via GFC #1. Blog follower of WLC #2. Blog follower of WLC #3. Facebook fan of WLC #1. Faceboo kfan of WLC #2. My all time favorite Fuzzibunz color is Green Apple. Thanks for a chance to win it!! I think my favorite all time ever color has to be the Apple Green! I am a follower of the WLC blog! I am a facebook fan/liker of FuzziBunz! My favorite FB color is Creamsicle- its not your typical pink and it's so pretty!! I love Big Sky! So pretty! But really all of them are nice. My favourite is the Crushed Berries! I like the grape color. I follow the WLC blog. I follow WLC on Facebook. I flike Fuzzibunz on Facebook. My favorite color is the Watermelon! I like WLC on Facebook. I like Fuzzibunz on Facebook. My favorite is tootie fruitie! You have my favorite colour pictured! I <3 Kumquat! I love my grape Fuzzibunz! I like Fuzzibunz on FB.